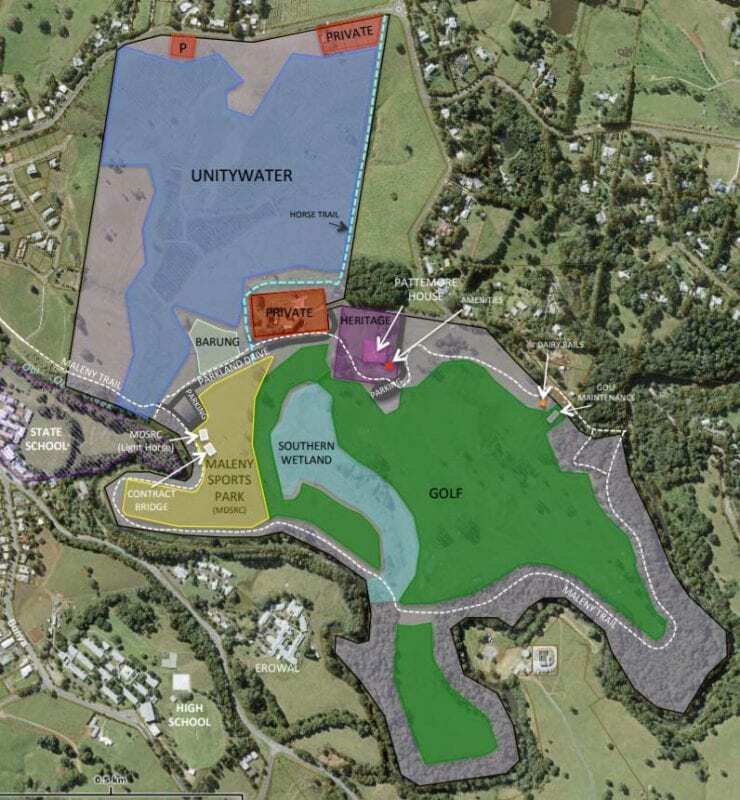 When Caloundra and later the Sunshine Coast Council Council purchased and joined together 2 dairy farms in North Maleny – Armstrongs in 1995 and Porters in 2006 – they could not quite have imagined what a rare opportunity they were bestowing upon the residents and families of Maleny and beyond. 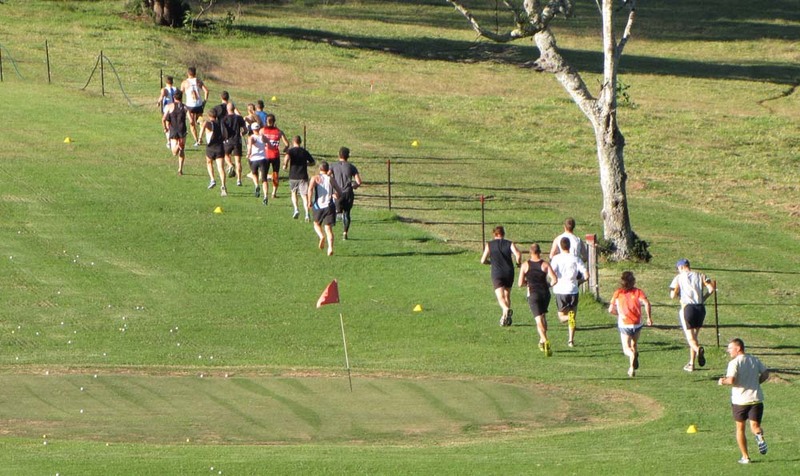 Many years later and after much – and often passionate – debate and consultation, what became the Maleny Community Precinct is today a fantastic 128 hectare asset for all to share. More than 50,000 trees have been planted by members of the community, working with council to improve our environment. Many different facilities and experiences have been developed and are now in use by the organisations who created them, providing enjoyment that’s shared by the families of Maleny and visitors to the town alike. After years of discussion, planning and business cases, council created leases for the following organisations, who are now responsible for the careful development of their leased areas: the map shows where their leases are located on the Precinct. The grey areas indicate non-leased land still held by council. Maleny Contract Bridge Club Inc.
5th Light Horse Troop Maleny Regiment Inc. 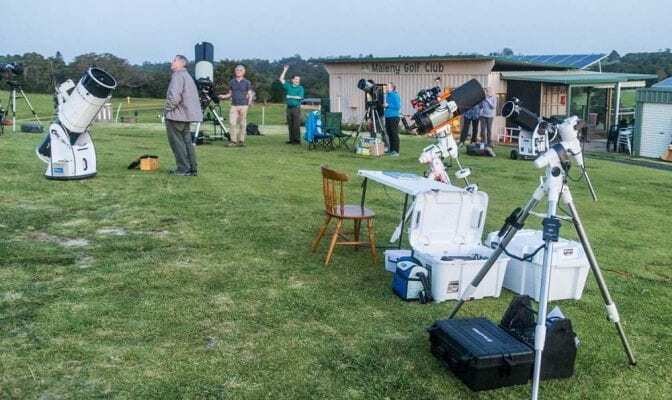 The Sunshine Coast Dark Sky Astronomers also invite the public to meet with them monthly to share the wonders of the night skies from Maleny Community Precinct. Barung Landcare are working towards their goal to build a world-class Environment and Education Centre. 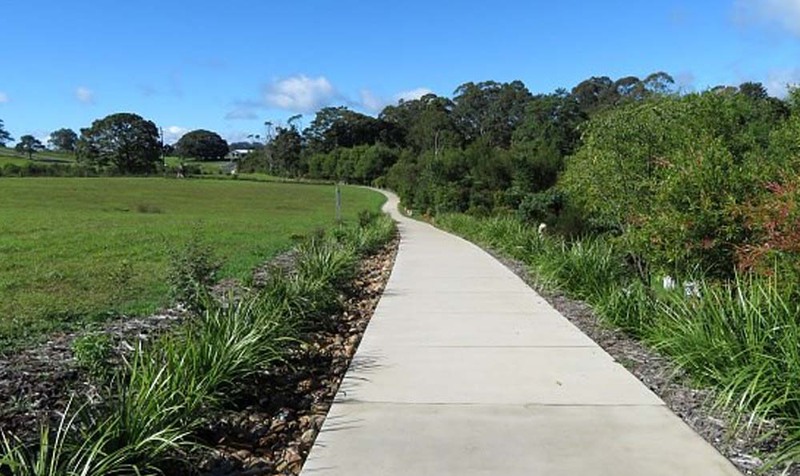 Unity Water have restored significant wetlands on their leased area, constructing a circuit of internal walking trails that are soon to be opened to the public. 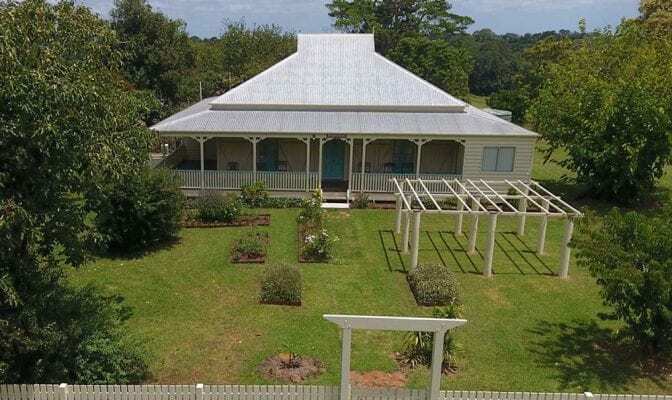 With land still available, the Sunshine Coast Council continues to work with community organisations on the Maleny Community Precinct to create even more facilities and experiences close to the heart of Maleny.